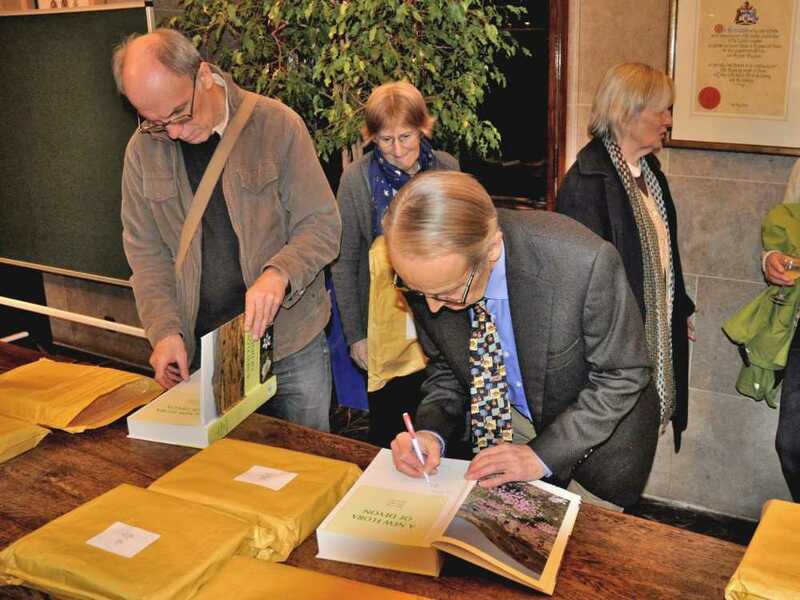 2016 Book launch of A New Flora of Devon by DA Botany Section members Roger Smith, Bob Hodgson and Jeremy Ison. 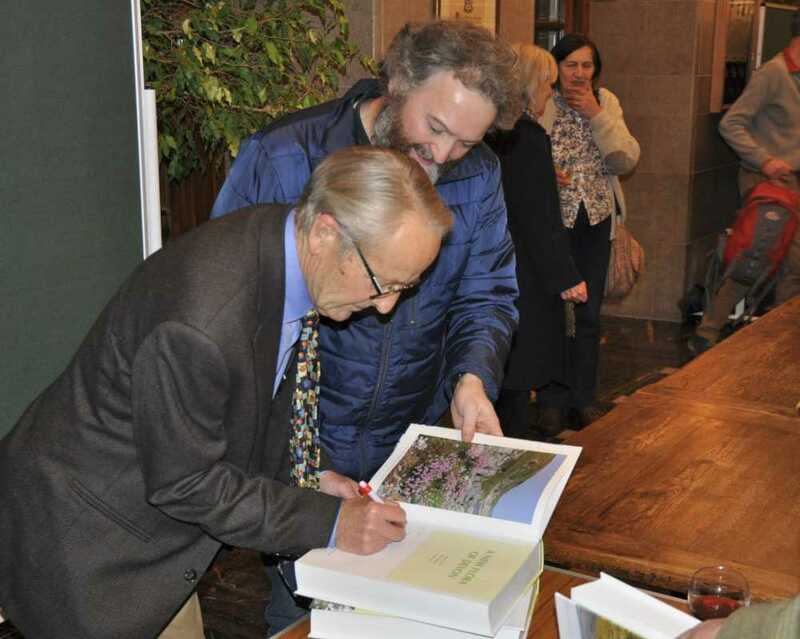 Running to almost 850 pages, this monumental work is an absolute triumph of botanical scholarship and will provide a valuable resource for ecologists, conservationists, land managers and all those interested in the native and introduced flora of Devon for many years to come. 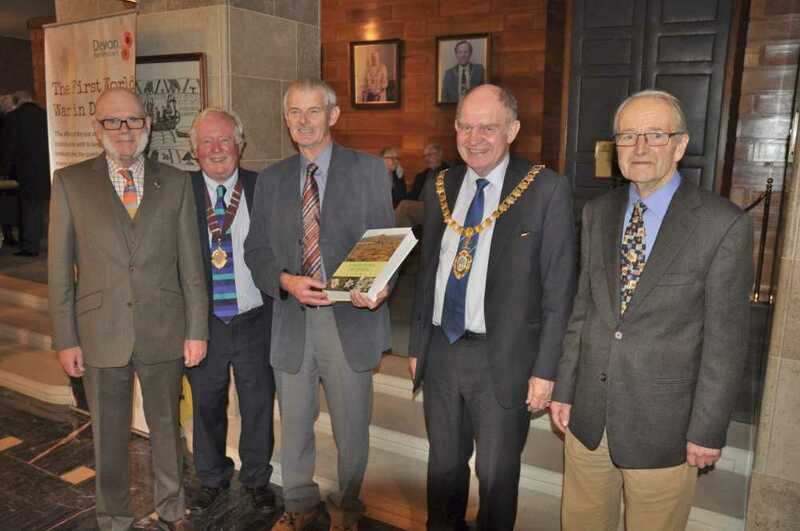 A limited edition of 500 copies was sold out within a few months of publication. 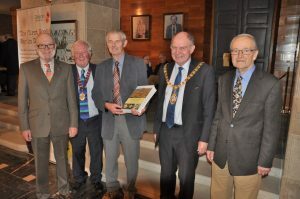 The Devonshire Association’s latest book – A New Flora of Devon – was launched on Wednesday 14 December in the Devon County Hall Antechamber. 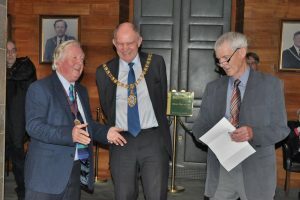 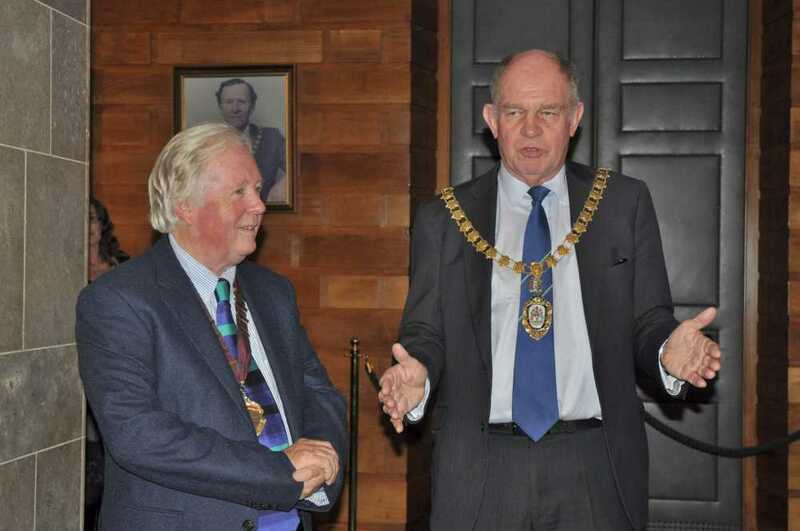 Well over 100 guests, including the naturalist Andrew Cooper, were welcomed by DA Chairman Peter Beacham and by Devon County Council Chairman Andrew Moulding. Senior author Roger Smith then explained the idea behind the publication which is a successor to the Devonshire Association’s 1939 Flora of Devon and the 1984 Atlas of the Devon Flora. The present book features new species accounts and new distribution maps, together with hundreds of colour photographs. 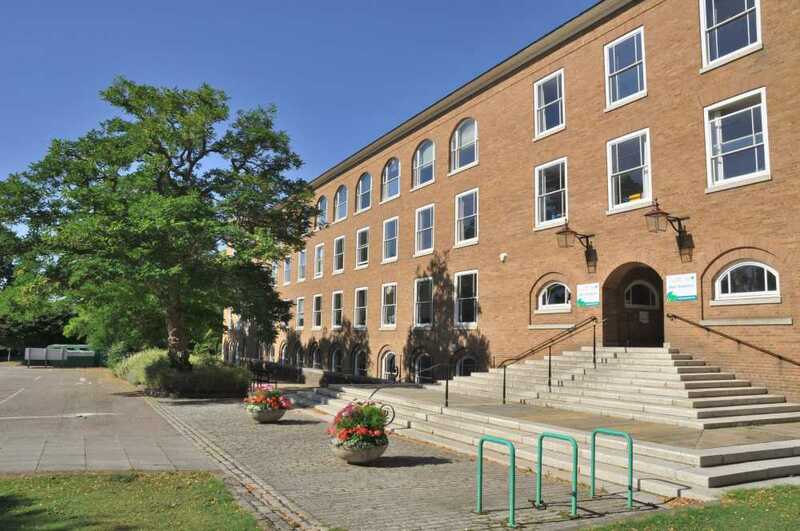 Devon is a large county with a varied landscape and geology and a wide range of habitats home to more than 2000 distinct species including many special, rare and beautiful plants. 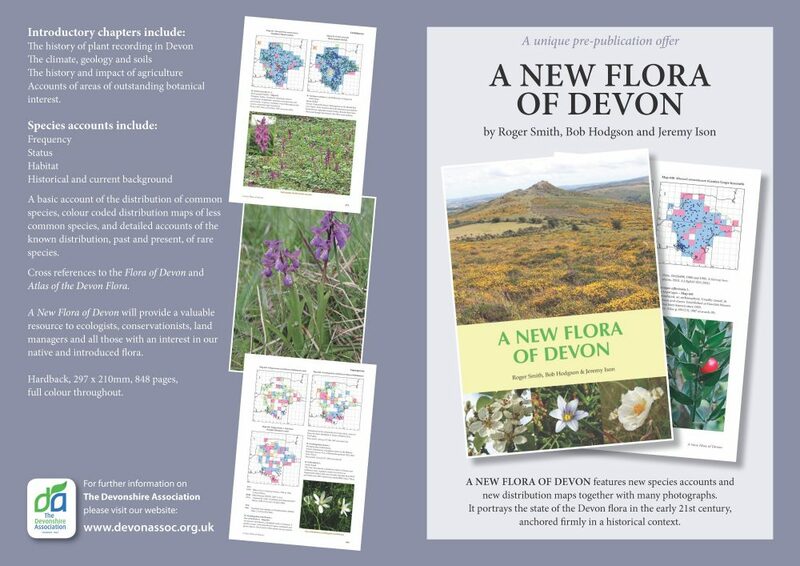 A New Flora of Devon is the first complete account of their distribution to be published since 1939. 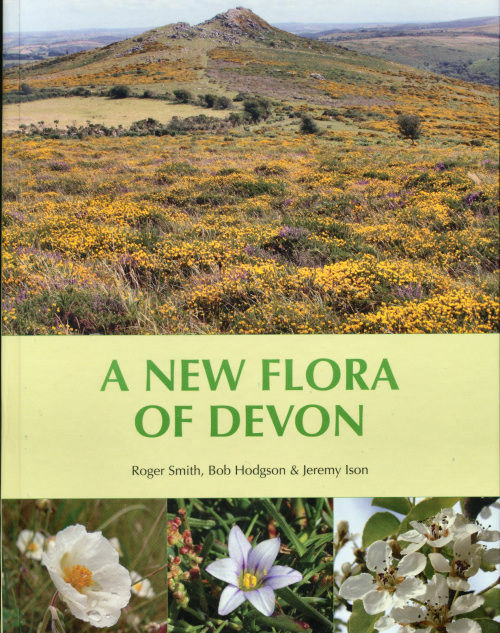 It summarises the known distribution and status of all flowering plants, conifers and ferns found growing wild in Devon from the earliest known sources to the end of 2014, including modern accounts of critical genera such as Brambles, Roses, Dandelions, and Hawkweeds. 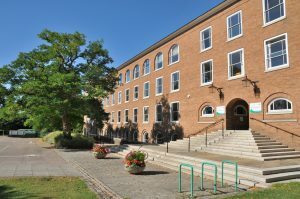 Early records are based on the original published documents, herbarium specimens kept at institutions across the United Kingdom, and records published by the Devonshire Association in the 1939 Flora of Devon and the 1984 Atlas of the Devon Flora. Since 1984 Devon has been systematically resurveyed at both the hectad and tetrad level, about one million individual plant records reported, and the most important published annually in the Report and Transactions of the Devonshire Association. A New Flora of Devon features new species accounts and new distribution maps together with many photographs. It portrays the state of the Devon flora in the early 21st century anchored firmly in a historical context. 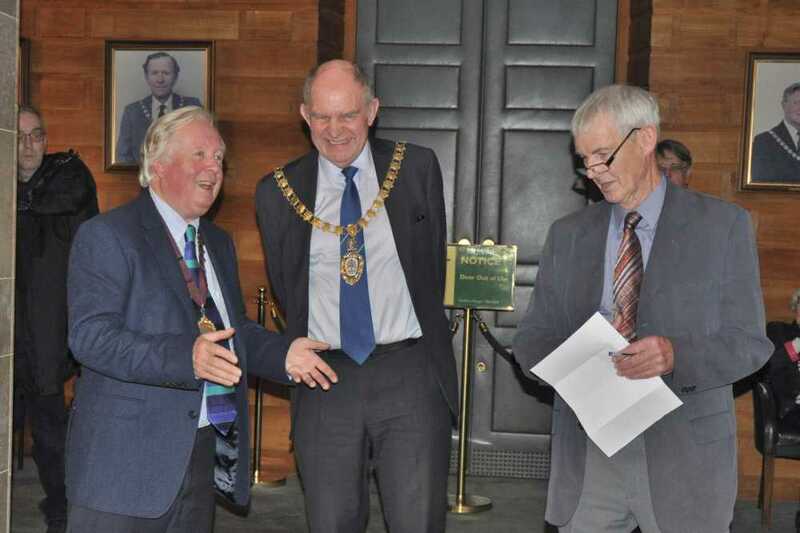 All photos courtesy of Antony T Buller. 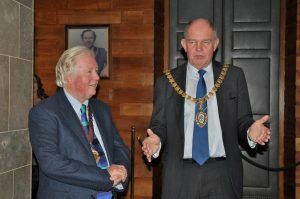 Click on them to see larger versions. 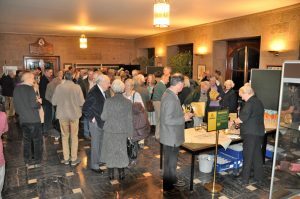 Conditions for reuse of these photos can be found on the Reusing images page.